The crisp lines and perfect angles from some of the most luxurious yachts in the world have made landfall. Superyachts continue to wow audiences year after year and some of their owners want to capture the same design they have on their seafaring craft as they do in their homes on land. The designers and engineers of these yachts have taken note and started bringing their expertise from the boating world to houses and condos. The trend may have started with yacht clubs, such as the rendering of one above by design duo March & White. They borrowed the same angle that a prow uses to jut through the sea to capture a yacht-like feel for the building. Then the curve of the exterior lines up with the stern end of many of the world’s largest yachts. These same proportions are showing up in homes on land, along with many more design decisions that adhere to one of the most important rules of boat design: everything has to fulfill requirements of both form and function. Sweeping staircases are a common example of where practicality meets high-end design on a boat. The stairs are necessary for getting from one level to another but by creating a visual effect on a grand scale they add a sculptural element to the room and create a lightness or ‘floating’ feel to the space. 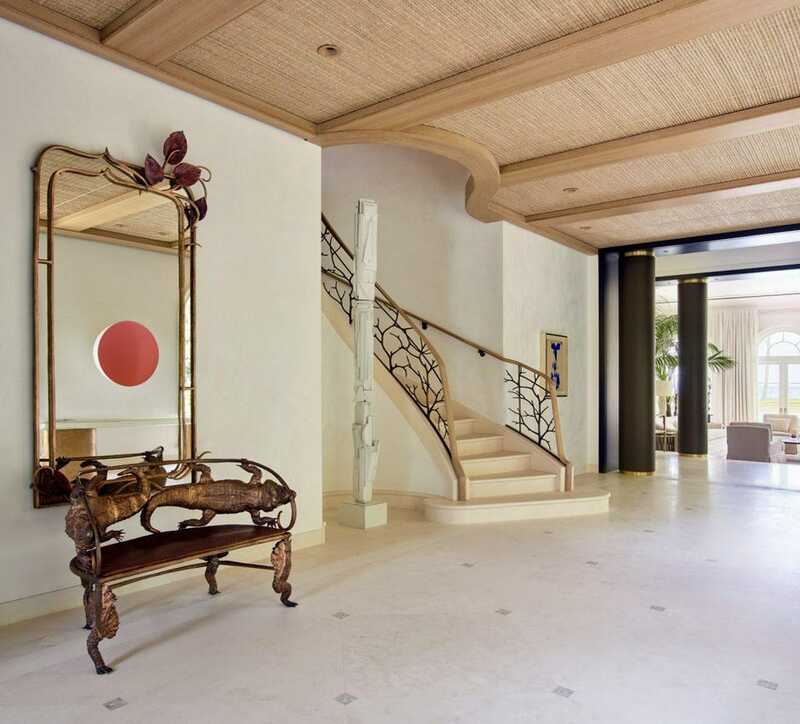 The staircase pictured below is from the Florida home of billionaire Robert Stiller, the founder of EZ Wider and Keurig Green Mountain Coffee and No. 331 on the Forbes 400. The design is by Remi Tessier in collaboration with superyacht engineering company metrica. They went even further with the yacht inspiration by creating a ceiling of bleached oak beams with fillings made from bamboo woven with golden and silver upholstery. 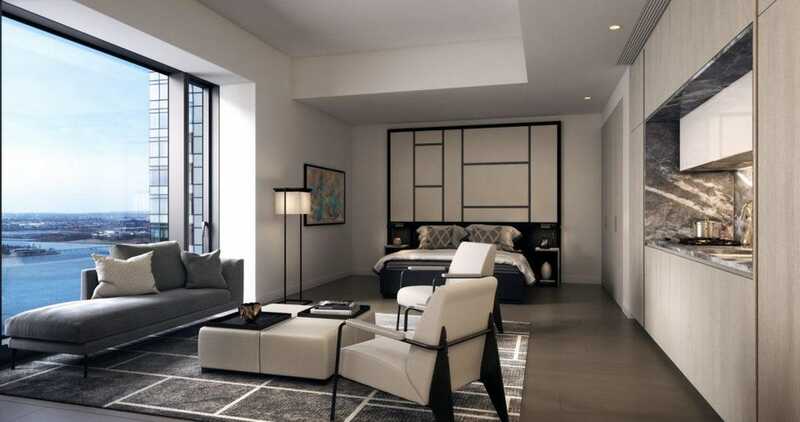 March & White’s first U.S. residential project is outfitting the interiors for the entire 273-unit building in Manhattan’s 125 Greenwich, a building designed by architect Rafael Viñoly. March & White took full advantage of the building’s rounded edges and full height floor-to-ceiling windows to capture the same window-on-the-world feeling you have when you’re sailing the open seas. 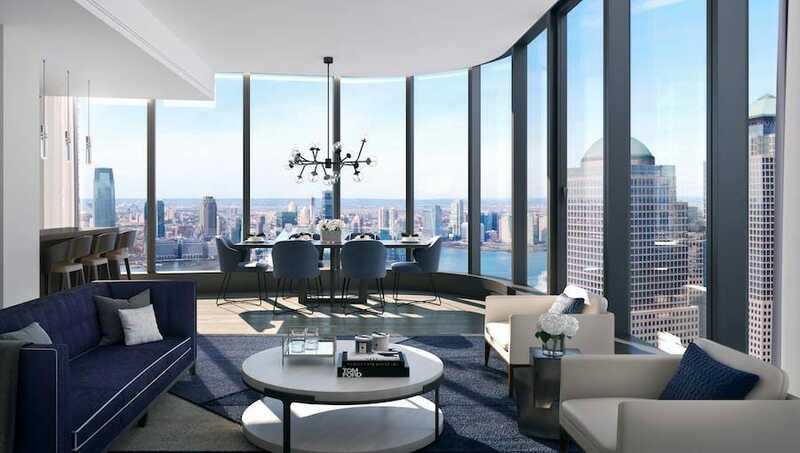 See below for an example of how the proportions and placement of everything inside creates a subtle prow-like focal point of the room with views over the city. 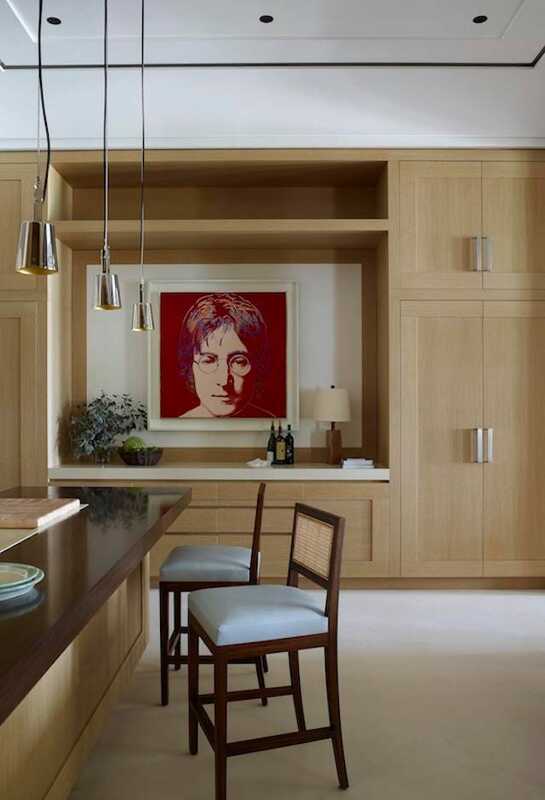 The designers behind the name, Elliot March and James White, also applied yacht design principles to some of the smaller units, such as this studio which maximizes the space with a custom-designed kitchen tucked in to the wall and a headboard that delineates a bedroom area while also providing an art piece that subtly calls to mind the precision and modern feel of today’s yachts. 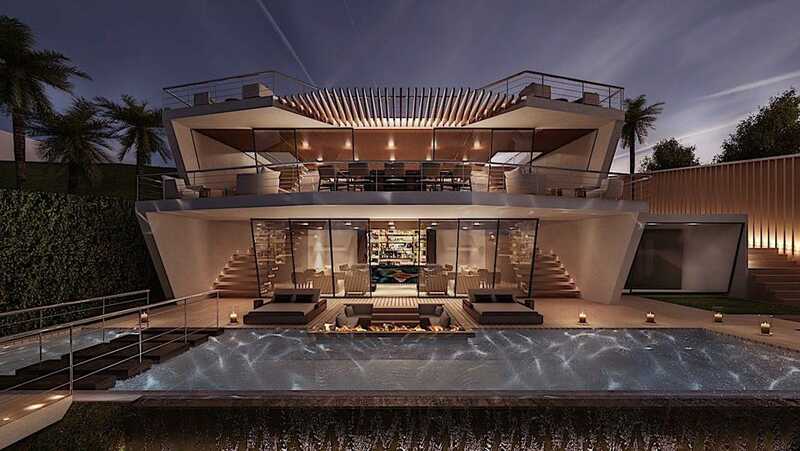 While sweeping staircases and smooth lines are some of the more visible design motifs that show up in luxury yachts, it is a feature barely visible to the naked eye that gives these homes their maritime feel. It isn’t just the lines themselves, but how they meet at a corner that makes all the difference. Measurements so precise you couldn’t measure them with a pencil tip. Yet, the ultimate result rarely feels still and informal. They are welcoming spaces, despite their exacting precision. As an example, note the coffered ceiling in the home theater below, whose horizontal lines complement the vertical lines of the far window. Even the slats of the blinds have a balanced feel to all the other straight lines in the room.